Keep an eye on this page for the latest deals on specific trophy animals as well as any other booking discounts. The page will be updated during the last week of each month. 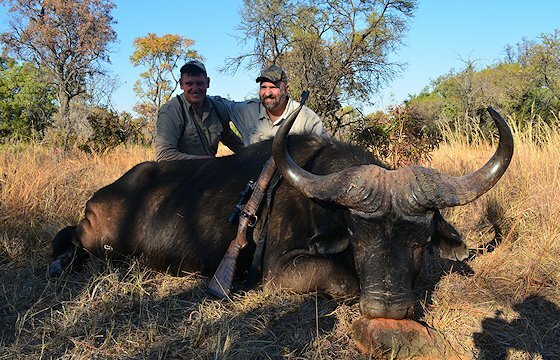 Any custom hunting safari or hunting package confirmed with a deposit more than 12 months in advance is subject to a discount of 5%. This offer applies only to custom safaris and packages to South Africa. Early bookings make our logistical planning a great deal easier. We have three buffalo bulls of 37 to 39 available at the discounted price of USD $11 250. This represents a discount of 10% below our normal price. These animals must be hunted before the end of August 2018. 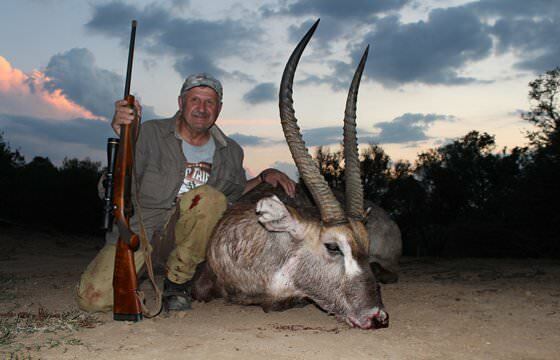 The safari will be conducted in the Bushveld region of South Africa accompanied by one of our experienced professional hunters. We have five sable bulls of 37 to 39 available at the discounted price of USD $6 072. This represents a discount of 12% below our normal listed price. These animals must be hunted before the end of August 2018. The safari will be conducted in the Bushveld region of South Africa accompanied by one of our experienced professional hunters. We have two roan bulls available at the discounted price of USD $8 075. This represents a discount of 15% below our normal listed price. These animals must be hunted before the end of August 2018. 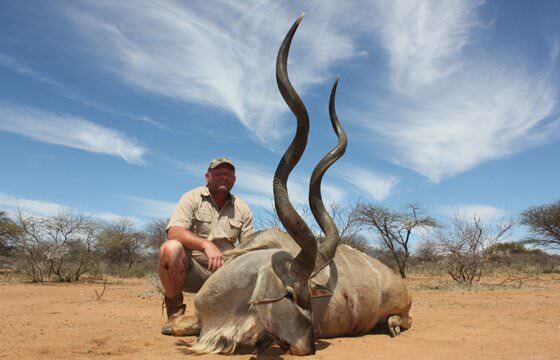 The safari will be conducted in the Free State region of South Africa accompanied by one of our experienced professional hunters. 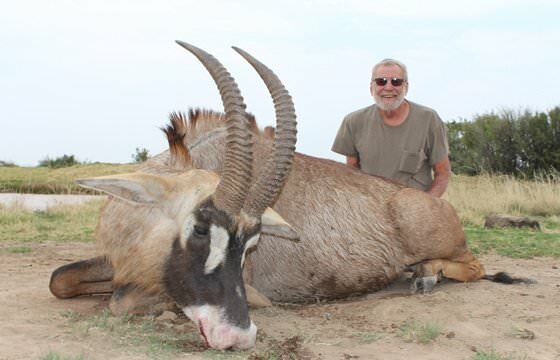 If there are between four and six hunters in your party, we offer a group discount of 10% on both the daily rates as well as the trophy fees of the safari. In the case of one of our hunting packages that already offer a discounted rate, you will save an additional 5%. 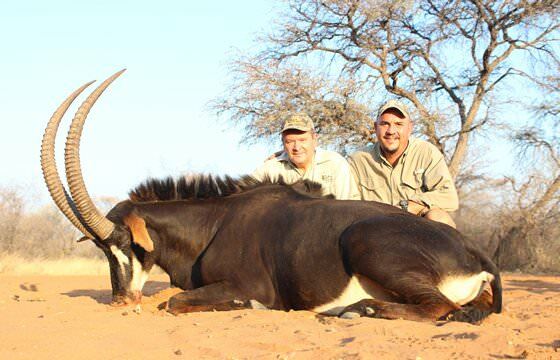 This applies to any hunting safari conducted in South Africa.